Interesting news article from the Bellingham Herald says State prosecutors will ask lawmakers to send a death penalty referendum to voters next year. The death penalty has been on hold in Washington state since last year, when Gov. Jay Inslee issued a moratorium for as long as he’s in office. Currently, nine men are on death row in Washington state. Death penalty cases in the state are still being tried and continue to work through the system. Inslee’s moratorium means that if a death-penalty case comes to his desk, he will issue a reprieve, which means the inmate would stay in prison rather than face execution. My opinion? I’m pleasantly pleased our Prosecutors are putting their proverbial finger on the pulse. And the question is relevant: why waste thousands of attorney hours, expend tons of limited law enforcement resources and spend millions of taxpayer money seeking the death penalty for a handful of Washington inmates when your average, everyday Washingtonian may not even support the death penalty? Good on you, Prosecutors. Washington state has changed its method of execution from a three-drug cocktail to a one-drug system, according to paperwork filed Tuesday with the state Supreme Court. The three-drug method uses sodium thiopental, pancuronium bromide and potassium chloride. Only sodium thiopental, followed by a saline flush, is used in the one-drug policy. In case the first dose does not kill the inmate, an additional 5 grams of sodium thiopental will be made available at the time of execution. 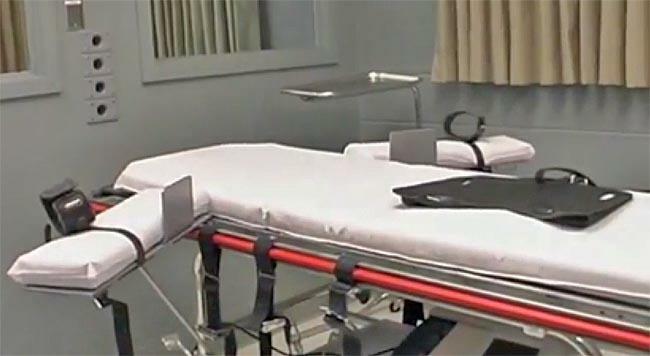 The change in the lethal injection protocol comes despite the fact that a lawsuit challenging the former protocol is before the Washington Supreme Court. The State moved to dismiss that portion of the lawsuit and go forward with executions. My opinion? I’m no proponent of the Death Penalty. The government should not kill its own citizens. However, until the Death Penalty is abandoned, it seems the one-drug executions are more appropriate and humane. Three injections seems cruel, unusual and Draconian. Last fall, the American Law Institute (ALI), which created the intellectual framework for the modern capital justice system almost 50 years ago, pronounced its project a failure and walked away from it. The ALI is made up of about 4,000 judges, lawyers and law professors across the country. It synthesizes and shapes the law in restatements and model codes. Consequently, the ALI provides structure and coherence in a federal legal system that might otherwise consist of 50 different approaches to everything. Here, the ALI’s decision to abandon the death penalty is INCREDIBLY important because they were the only intellectually respectable organization which supported the death penalty system in the United States. 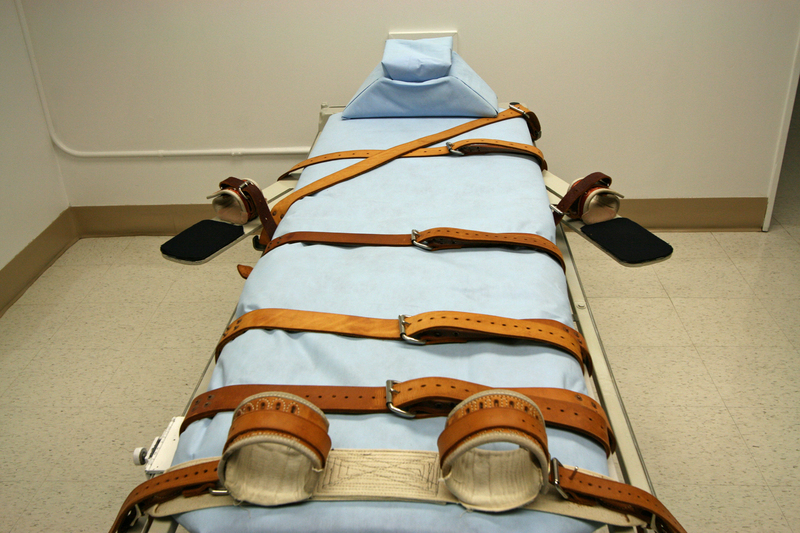 In 1962, as part of the Model Penal Code, the institute created the modern framework for the death penalty, one the Supreme Court largely adopted when it reinstituted capital punishment in Gregg v. Georgia in 1976. Several justices cited the standards the institute had developed as a model to be emulated by the states. Their reasons for abandoning? A study commissioned by the institute said that decades of experience had proved that the system could not reconcile the twin goals of individualized decisions about who should be executed and systemic fairness. It added that capital punishment was plagued by racial disparities; was enormously expensive even as many defense lawyers were underpaid and some were incompetent; risked executing innocent people; and was undermined by the politics that come with judicial elections. My opinion? IT’S ABOUT TIME. The government should not be in the business of killing its own citizens. Period. The death penalty does not deter people from committing heinous crimes. Period. Seeking the death penalty is overly expensive. Period. Some may argue that victims — and families of victims — are short-changed if we abandon the death penalty. I grieve their loss. However, the truth of the matter remains that families/victims rarely find closure because executions involve a long, ugly, drawn-out process. Appeals take years. In the interim, families/victims are constantly waiting for the defendant to be executed. That’s agonizing! 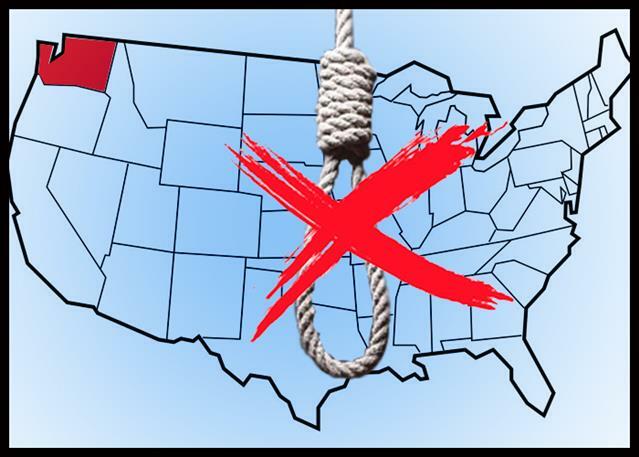 Some states are passing legislation to end the death penalty over — gasp — financial concerns! Fiscal concerns are just a part of the argument. In addition, a disproportionate rate of minorities are sentenced to death. The legislation would seek to curb the disproportion.